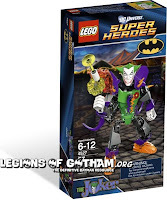 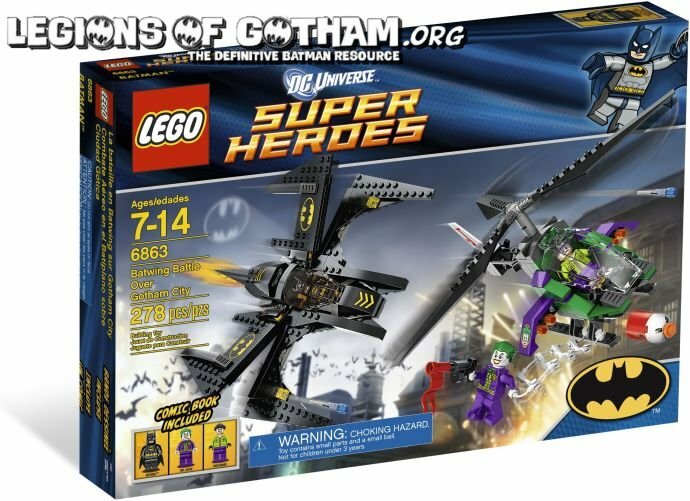 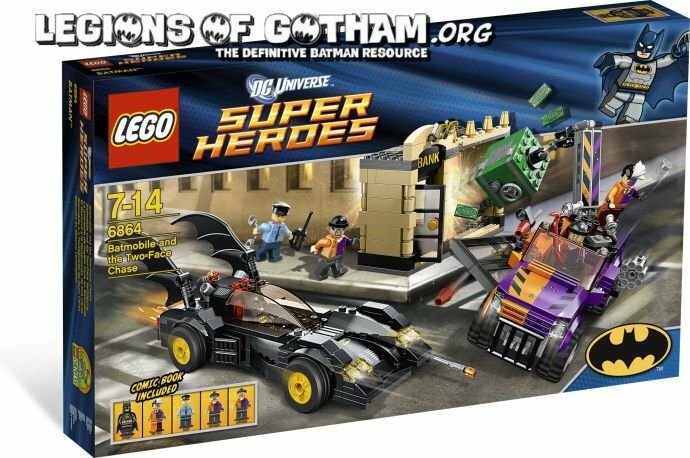 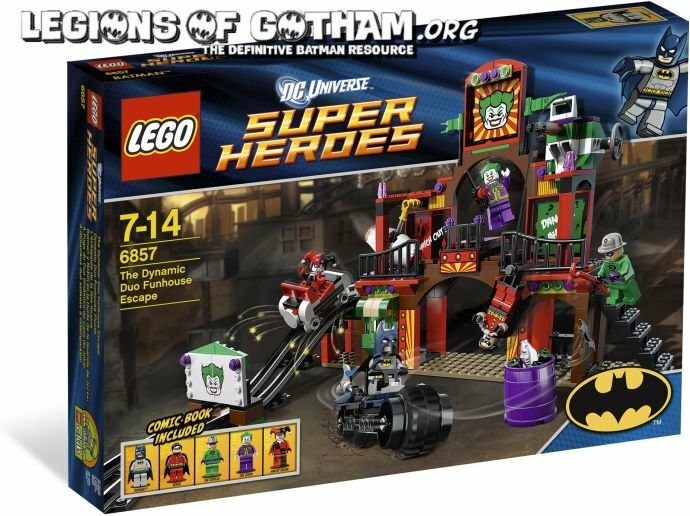 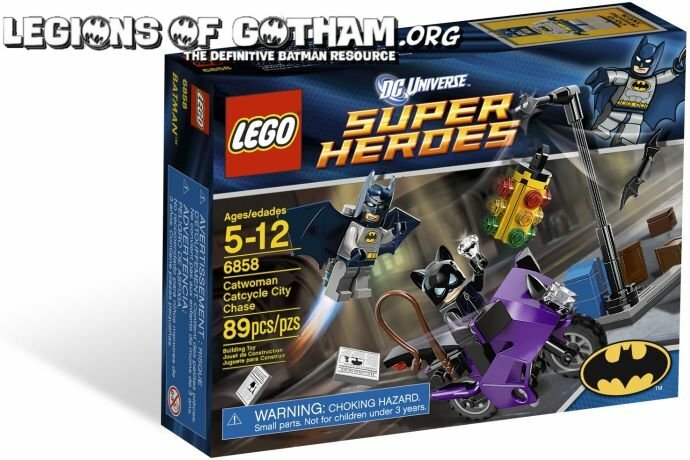 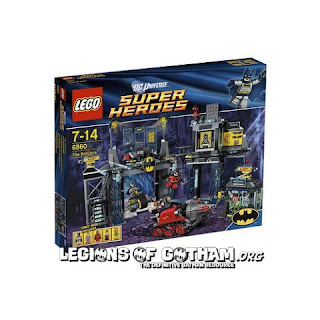 Home » » The 2012 Dc Superheroes Batman Lego Sets! 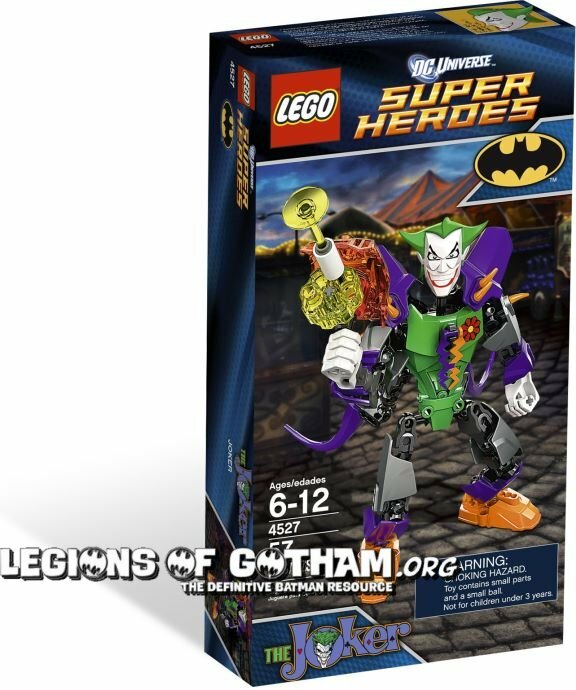 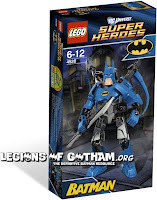 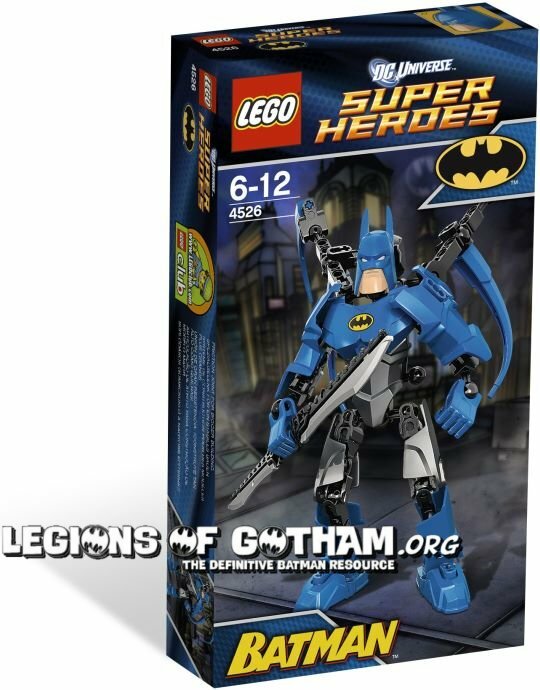 We've put together a look at what is out there this time around for Batman Lego! 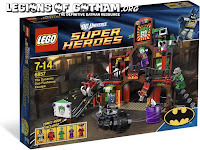 Our Lego product page is updated, as well.